Mrs. Finnigan offers lessons on violin and viola for all musical capabilities. 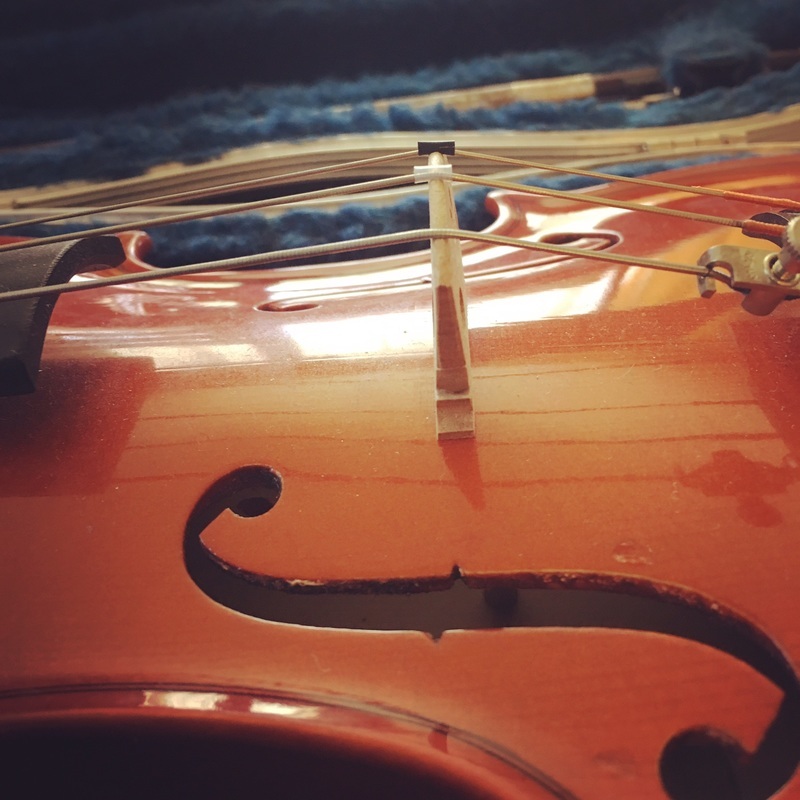 All music lessons are taught in a private home setting. Lessons are tailored to meet each student's individual needs and goals. Thirty minute and sixty minute lessons are available. 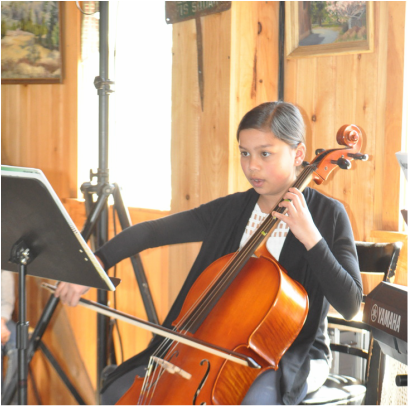 Lessons in Cello and Bass are also offered for the beginning, and intermediate levels. Through her extensive pedagogical background Mrs. Finnigan is able to give young bass and cello players a solid foundation on their instrument. 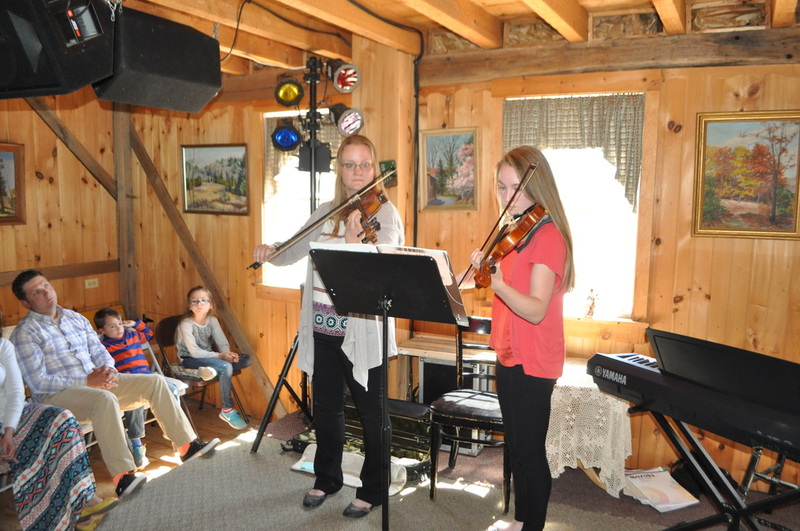 All students in Mrs. Finnigan's studio have opportunities to perform in three studio recitals each year. Recitals are held at the Wagonshed Music Barn located in New Freedom, Pennsylvania.